These Beginner-Friendly Eyeliner Looks Are Gorgeous—And Easy! Learn to draw clean, sharp lines on your eyes in just one swipe. 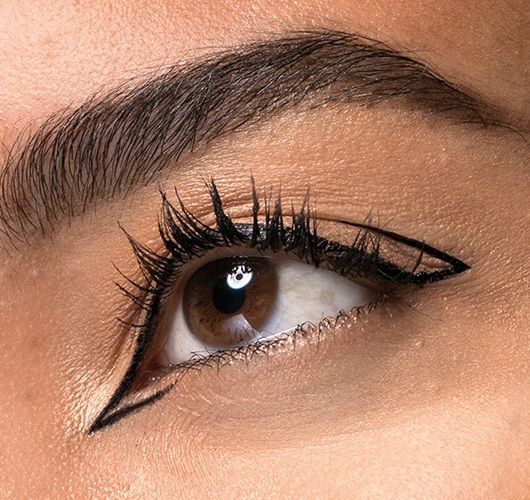 Here’s an everyday liner trick you can accomplish with ease. Try it for work or weekends, and everything in between. Draw a line from the inner corner of your eye all the way to the outer edge. Keep the line as close to your lash line as possible to add depth and make your lashes look fuller. Extend the line just past the outer corner, at an upward angle. Channel your inner It Girl in this style that throws it back to the Swinging Sixties. Wear this on a Saturday night and make a statement on the dance floor. Line your upper lash line from the inner to the outer corner. Draw an upward line from the outer edge. From the end of this upward line, draw another line inward and end it just above your crease. At this point, you should have something that looks like the letter V.
From the inner corner of your eye, extend the line to make a downward angle. From the end of this downward line, draw a wing toward your tear duct. Define your lashes with mascara. Look to your favorite mythical creatures for this summer-appropriate aquamarine look. Since fins aren’t an option, make do with a mini dress in a cheerful tropical print. 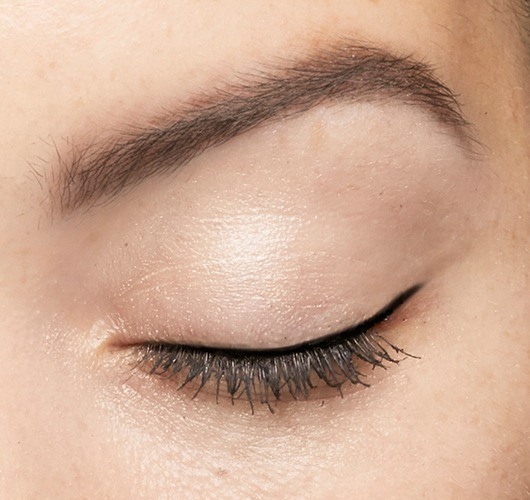 To create an exaggerated wing, work your black liner from the inner corner of your eye to the outer, and flick it upward. End this line right about where your brow ends. 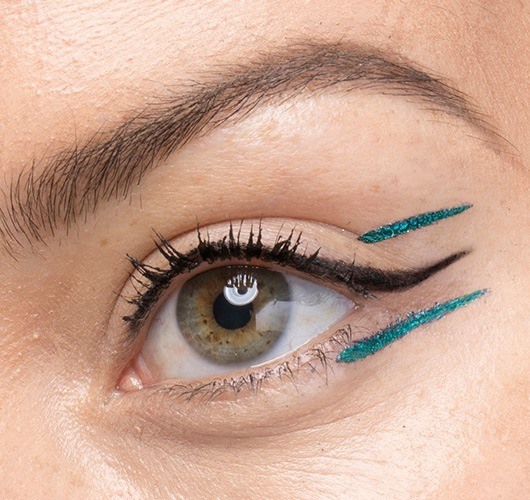 Add color with bold teal liner. Draw a wing from the outer corner of your lower lash line, parallel to the black wing above. Finish with another blue wing at the end of your crease that runs parallel to the lines below. Elevate your makeup look with metallic tones that lend your gaze a festive sparkle. For an unexpected contrast, dress it down with sneakers and streetwear à la your favorite K-Pop idol. 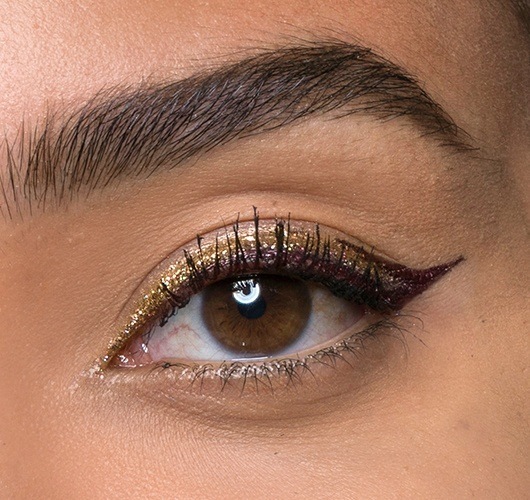 Line your upper lash line from the inner to the outer corner with a shimmery plum color. Create a wing by extending the line upward. From the end of this wing, draw a shorter line inward, along your crease. Sweep gold shimmer along your upper lash line and fill in the wing. Don’t forget to thicken your lashes with mascara! 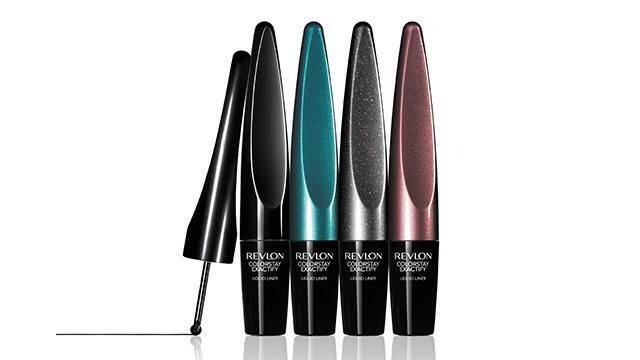 Mastering the art of applying eyeliner is tricky but doable with the Revlon ColorStay Exactify Liquid Liner, which has a genius wheel tip that smoothly glides on your lash line to create thin, precise lines. It comes in four colors—Intense Black, Sparkling Black, Mulberry, and Mermaid Blue—to help you create amazing liner looks that last all day. Visit Revlon's Facebook page for more information.